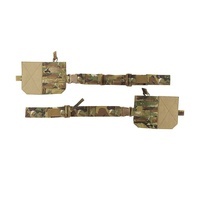 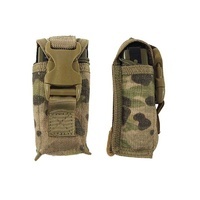 Designed to hold 9 x M4/M16 series 30 round magazines. 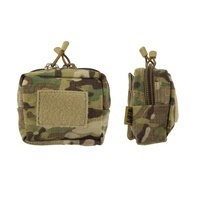 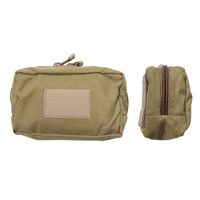 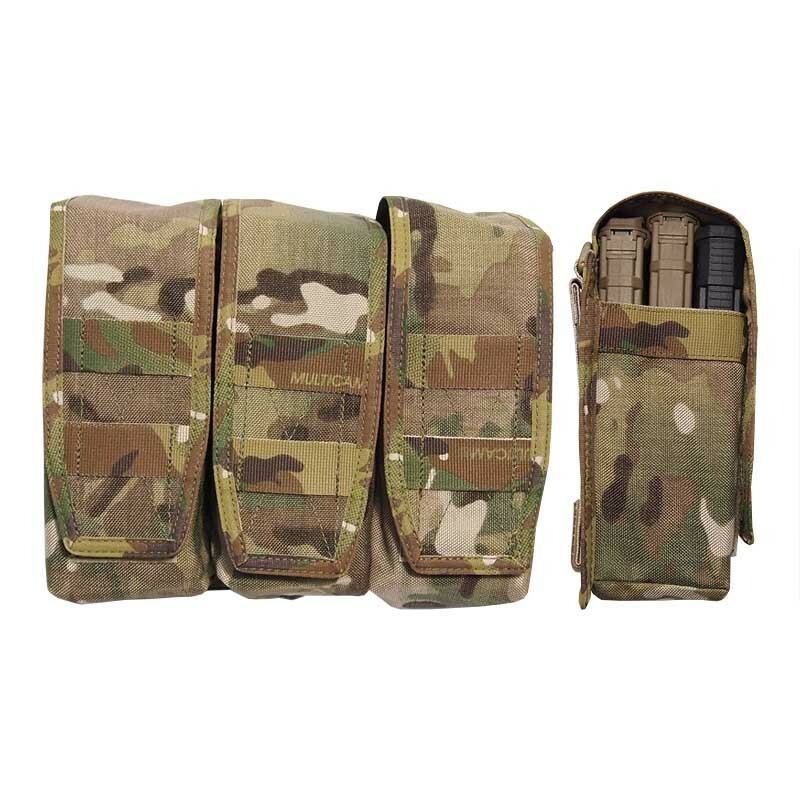 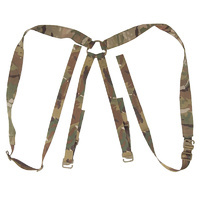 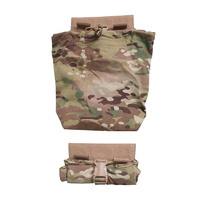 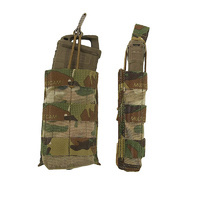 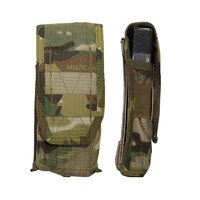 Similar in design to the 60 Round Velcro, each pouch section has two attachment points on its lid for a hook knife, torch or lanyard. 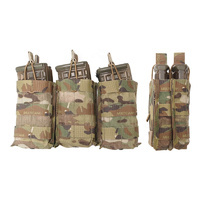 Requires six PALS columns for attachment.